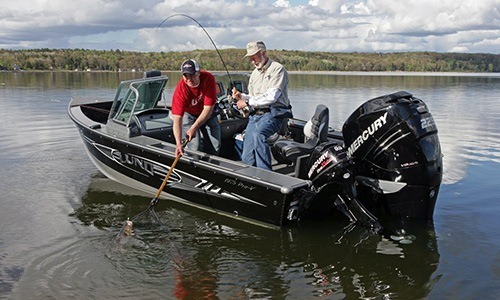 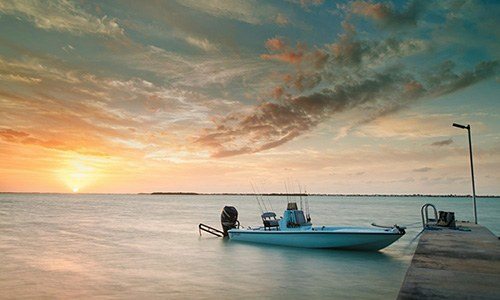 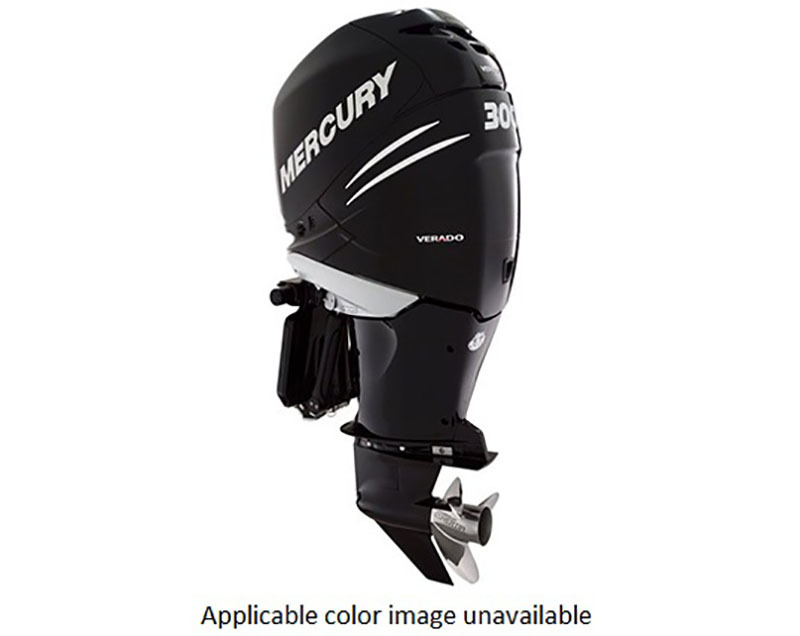 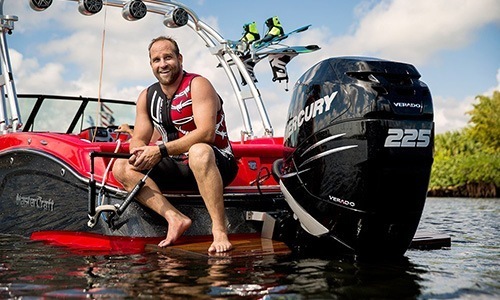 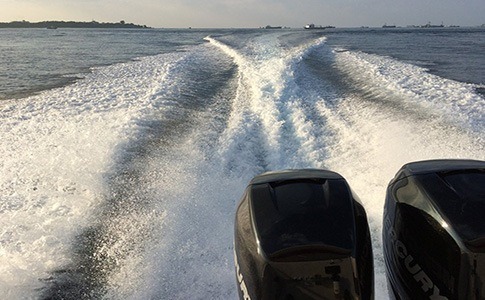 WHITE, BLACK, YOUR CHOICE: In addition to standard Phantom Black, Mercury now offers 300 and 350 hp Verado outboards in three shades of white - Pearl Fusion, Cold Fusion and Warm Fusion. The three shades of Mercury White will complement almost any boat design or style. 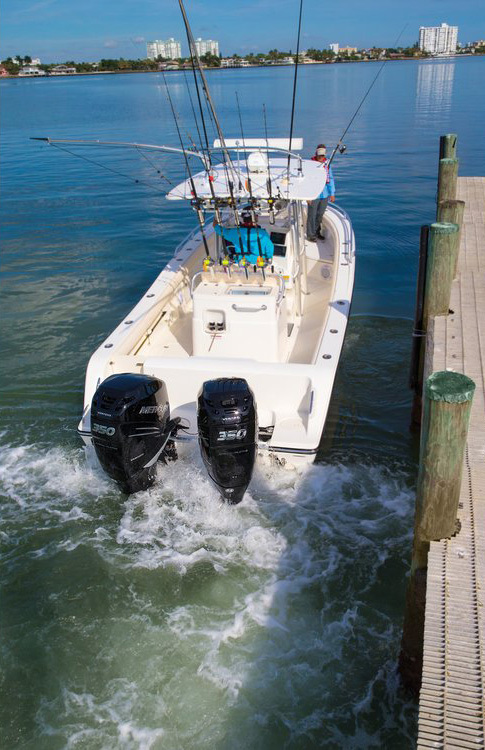 WORLD-CLASS DESIGN: Our long-bolt design anchors the block and cylinder head to the bedplate and eliminates the effects of expansion and contraction. An exclusive oil cooler maintains optimal oil temperature to extend the life of the engine. 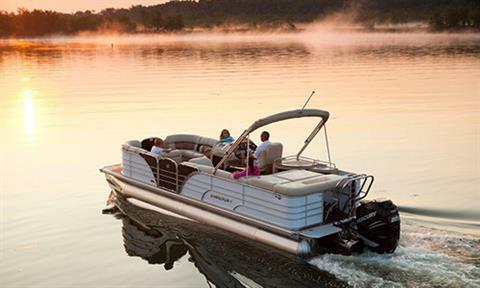 In addition, the Verado valve train is maintenance-free for the life of the engine.